Security convergence is the consolidation of traditionally disparate risk management spheres of influence, Physical Security, Information Security and Compliance into a unified view of risk. As technology becomes integrated into all aspects of security, it becomes increasingly important to view risk in this consolidated way. To be successful at mitigating risk in the 21st century, organizations need to bring these once disassociated silos together effectively. Training is an additional, crucial component to that mitigation. We can help create a consolidated framework, provide training and services, and help you identify additional resources to bring to bear to solve these complex security problems. Disaster Recovery (DR) is essential in today’s world, but it often takes a back seat to other business priorities. Business continuity (BCP) in the event of a disaster is often overlooked entirely. Bringing systems back online quickly (DR) and having a plan for how to continue to operate in the event of a failure in systems, availability of people, or facility integrity (BCP) are crucial to mitigating enterprise risk, including financial risk. We take a holistic approach to planning and documenting DR and BCP, rather than solve for specific types of disasters, we plan for classes of events, which means incident response to these events is the same for a snowstorm that prevents your employees from reporting to work as it is for a terrorist attack downtown. Good documentation makes for repeatable outcomes, repetition improves security. Policy and procedure documentation around key security capabilities allows an organization to respond quickly and effectively to events, create infrastructure that is secured by default, and makes sure all roles are clearly defined through the life-cycle of a system or an event, all of which improves security. 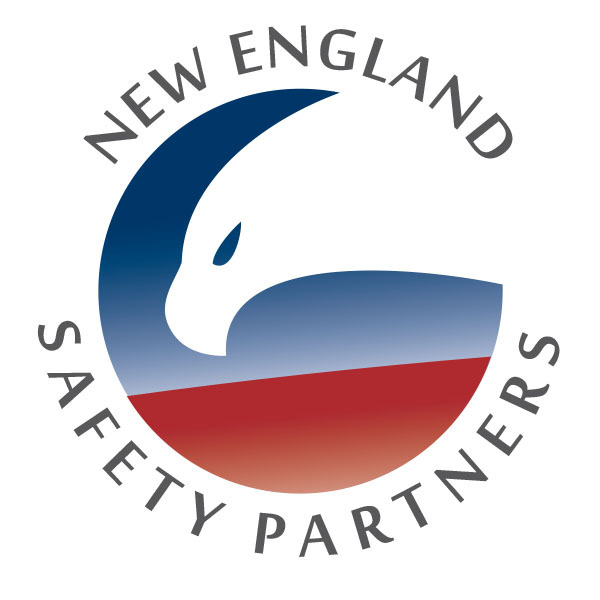 NESP can help create operational security and life-cycle documentation and awareness. NESP expert engineering staff can provide detailed architecture reviews of your companies Network perimeter, evaluation of hardware, software and configuration of components. A complete perimeter assessment would include vulnerability assessment with automated tools as well as active penetration testing, up to possibly attempted breach. This level of scrutiny allows for peace of mind in senior management that your perimeter is mitigating risk. Frequently, companies will conduct perimeter assessments, pay for vulnerability and penetration testing, and be inundated with findings. Our expertise can help prioritize, and understand these findings, and plan for mitigation, either in software or in perimeter hardware, providing a road-map for a secure, and compliant, infrastructure. All aspects of process and technology implementation, good project planning is key to any implementation success.